What is Early Headstart? A child development and family support service to low income families for children from birth-3 years old and pregnant mothers. The Headstart Program is a program to help meet the emotional, social, health, nutritional, and psychological needs of preschool-aged children from low-income families. Headstart is a federally funded classroom situation for 3-5 year olds started by President Johnson. In the 1990’s research showed this program had an effectiveness for children's school readiness. The program expanded to Early Headstart in 1995. Early Headstart programs include parents and is done in homes for socialization and school readiness. Our dedicated full-time staff is here to meet the needs of you and your young ones. Staff are not teachers but facilitators in parent/child play. Primarily role is encouraging healthy and strong parent/child relationships. 224 Helen St. in the Bottoms neighborhood of McKees Rocks. Step 4: Put on a wait list depending on enrollment capacity. When there is a spot we will try to get you in the program. Elect Parent Officers that help run monthly parent meetings, part of a countywide policy council, joining members of all of our providers to help develop curriculum and the family foundations programs. They provide input on bigger picture development. 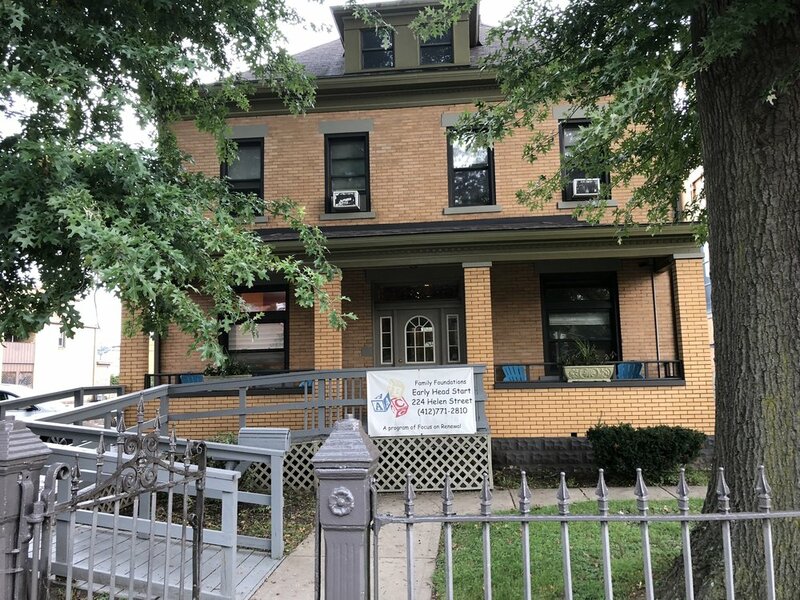 Family Foundations Early Head Start's primary purpose is to enhance positive developmental outcomes of children through supportive services to the child, family, and community where they live. Promote the optimal social, intellectual, emotional and physical development of children. Support parents in their role as caregivers, teachers and providers, so that parent/child relationships and families will develop to their fullest potential. Promote and enhance existing community resources fro the benefit of children and their families. Provide the highest quality of services through the development of caring and well-trained staff. 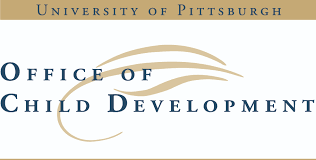 Focus On Renewal is one of 6 sites supported regionally by the University of Pittsburgh Office of Child Development in a federally funded headstart grant. 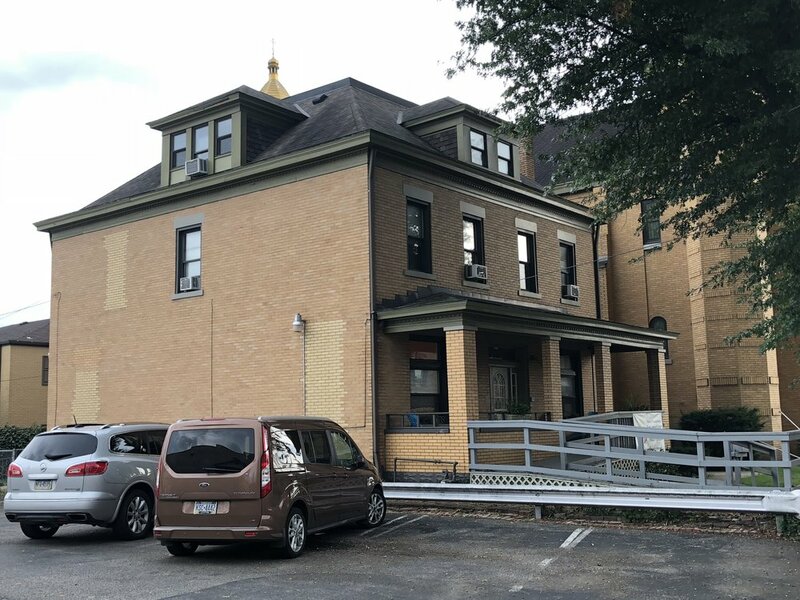 Agency Overview: Community Human Services, Turtle Creek MHMR, Consortium for Public Education in McKeesport, (6 agencies that provide a variety of services including Early Head Start).